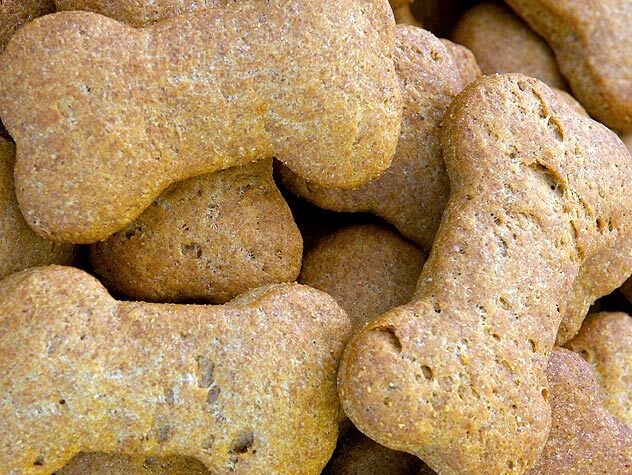 Check out our favorite dog treat recipes including Cheese Balls, Super Simple Yum Drops, Liver Snaps, Shredded Roast Chicken with Stuffing and more! 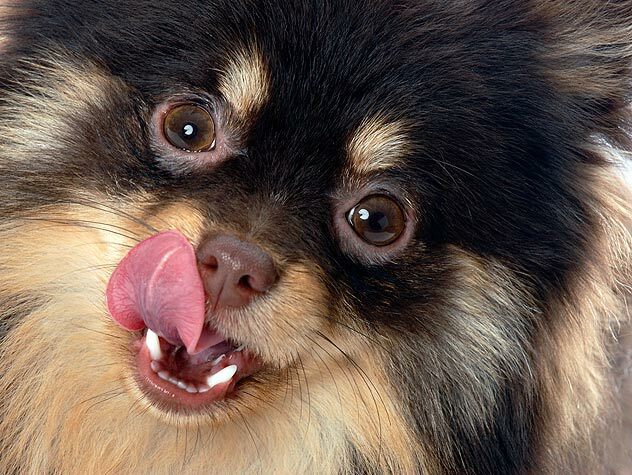 Preparing wholesome, healthy meals from scratch is an excellent way to be sure you know the health benefits of everything that goes into your dog’s mouth. Learn how here!